Give us a call and we’ll get you the information you need to make the process smooth and easy. click Contact Us (top of page). Reinforced Engineered Metal Chassis Framework. Speed Boat Quality Gel Coat Fiberglass Shell for durability & easy care. Resists ultraviolet & water damage. Seamless, Rolled Membrane Roofing, or Durabuilt Fiberglass roof. Large Waste Holding Tanks Resist Rust & Corrosion. 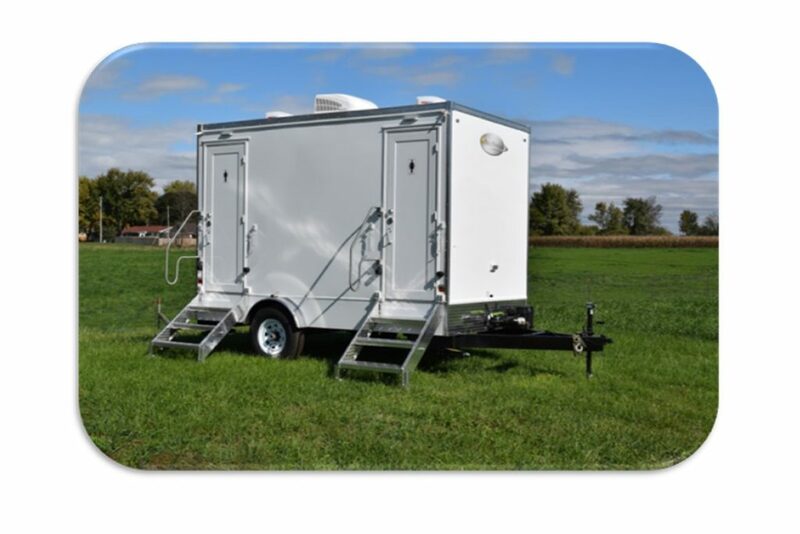 Rich Specialty Portable Restroom Trailers for Sale include durable Quality Stall Dividers, & User Friendly Sinks. Rich Specialty Trailers builds shower trailers of the highest quality for customers world wide. The members of our design and build team combine great utilitarian features in a durable and appealing package. We take a lot of pride in producing great portable restroom trailers for sale, shower trailers, and other specialty trailers. We offer them to customers at factory direct pricing. 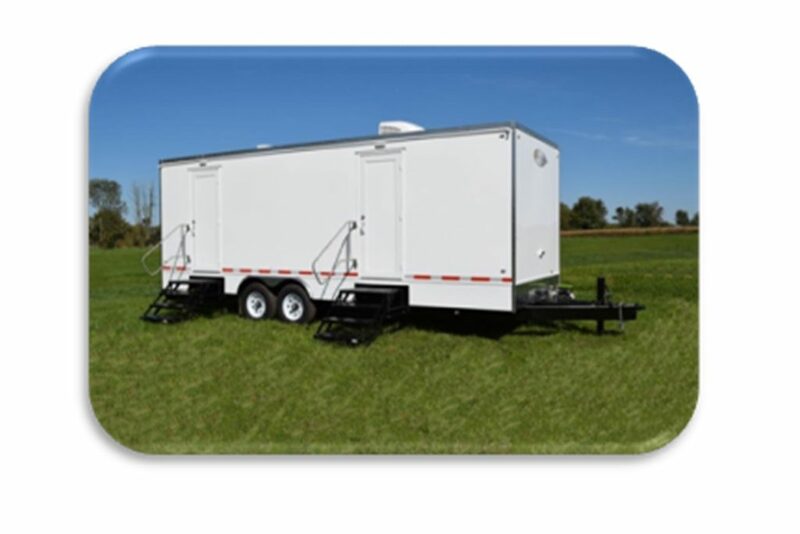 If you are in the market for shower trailers, portable restroom trailers for sale, or any other specialty trailers, check out the great quality and value you get with Rich Specialty Trailers. One Piece Molded Shower Pans. Temperature regulating single lever faucets. Sub-floor and Wall Structures featuring built-in resistance to high humidity. Easy clean, low maintenance floors and walls. 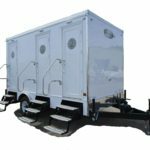 Rich Specialty Trailers produces many portable restroom trailers for sale and but we also do great business in Specialty Trailers for a huge variety of applications and industries. Over the years, we have designed and built thousands of specialty trailers in different custom floor plans depending on the needs of our customers. We have built a great reputation for producing best in class portable restroom trailers for sale factory direct but the restroom trailer market is just one of many we serve. If you need a specialty trailer of almost any description, you’ve come to the right place. We design and build everything from fire & police mobile command centers to elegant restroom lounge trailers for weddings and formal events. Additionally trailers are offered for sale for first responders, office command centers and bunk house trailers. 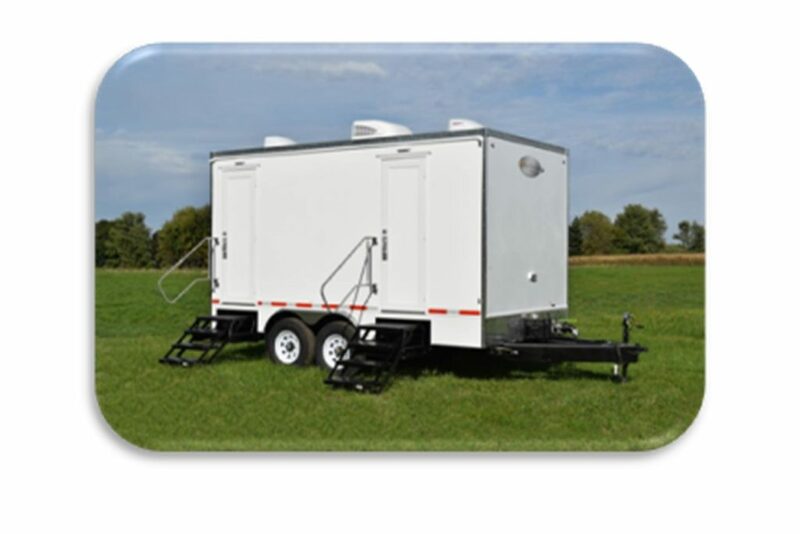 Click through the site to check out our portable restroom trailers for sale and other specialty trailers. Our experienced draftsmen and project managers would be happy to design a specialty trailer to fit your needs and your budget. Click to see “In-Stock” inventory of Portable Restroom Trailers for Sale. 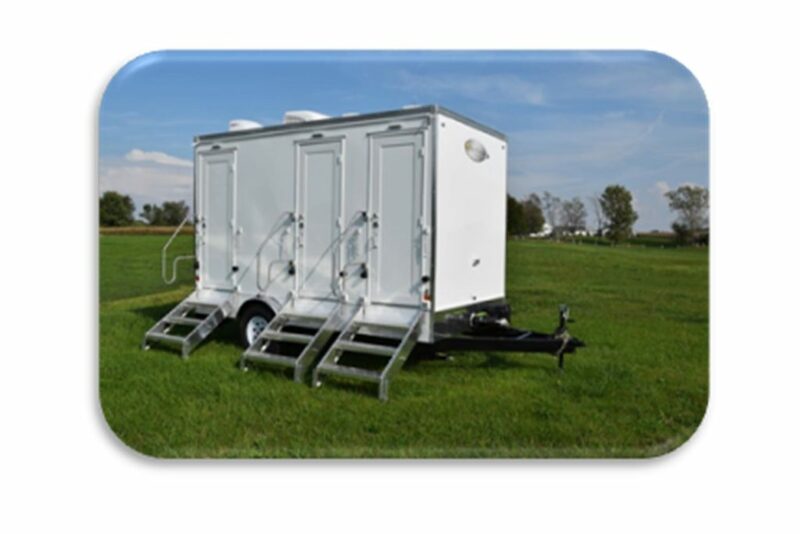 the absolute best quality Portable Restroom Trailers for Sale available for your investment. Exploring your Specialty Trailer options?